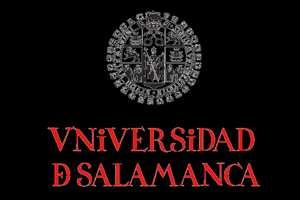 UNESCO World Heritage Site and Spain's oldest and most important university city, the 'city of the world's purest Spanish' Salamanca attracts over 1.7 million tourists annually and over 40,000 language students from all over the world – a business worth €50 million to the region. 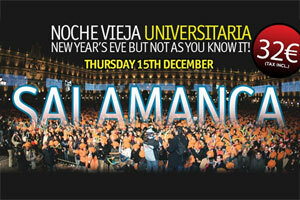 Famous for its festivals: The New Year's Eve and Christmas party 'Nochevieja Universitaria' attracts some 35,000 students annually to the city's main square. 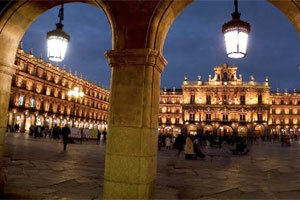 Site of the first university in Spain and one of the oldest in Europe. 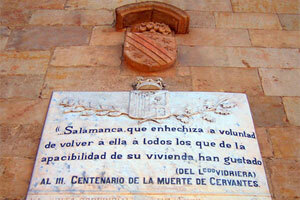 It is also one of the major birthplaces of the Spanish language. 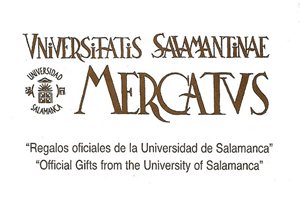 UNESCO World Heritage Site since 1988. 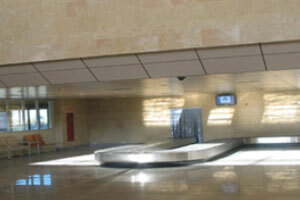 Good performance of existing facilities. 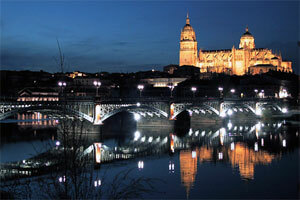 The city of love: Salamanca is eager to establish routes to serve strong domestic demand from points such as Barcelona and the Balearic and Canary Islands. The map shows the population within a two-hour drive from Salamanca Airport (the red square) and the nearest airports in the area. 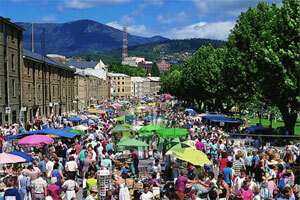 A lot of people - visitors and locals - throng Salamanca market: with a catchment of close to 1.2 million, covering most of east central Spain and parts of Portugal, the airport caters for a wide range of outgoing and incoming tourist flows. 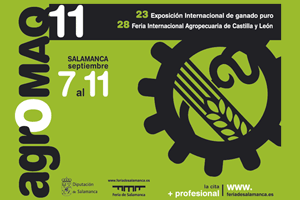 Besides Salamanca's dominant tourism industry, agriculture, livestock rearing, construction and manufacturing are also important pillars of the city's economy. 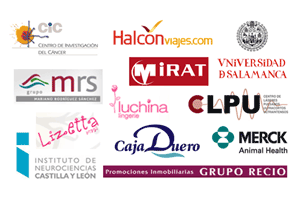 Its research centres cluster around cancer research, neuroscience, water and laser technology. 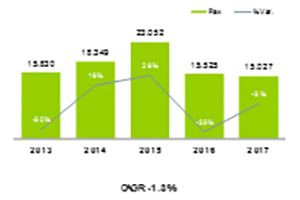 For freight opportunities, please click here. 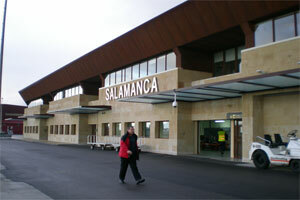 Salamanca's new terminal was opened in 2005 with the expectation of welcoming an increase in international traffic. 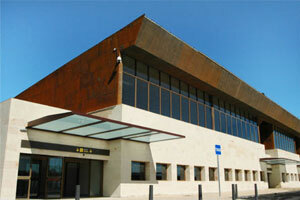 The airport is located 15 kilometres to the east of the city centre of Salamanca. 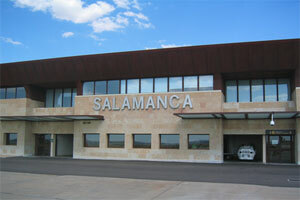 Salamanca Airport can be accessed directly from km 79.8 of the national motorway N-501, which goes into the centre of Salamanca. 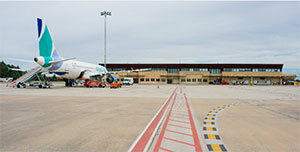 Runways: Two (2,513m and 1,866m). 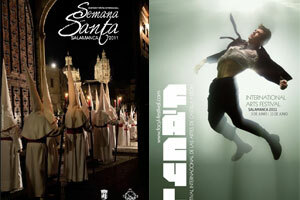 Operating hours: Summer 09:00-15:30; Winter 10:00-16:30. 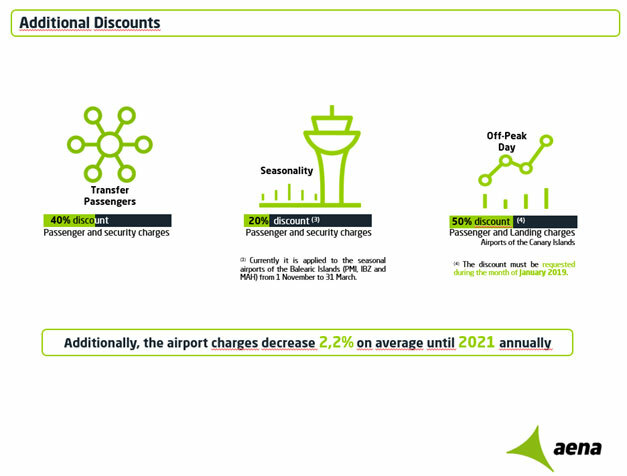 Passengers (commercial): 7,237 domestic passengers; 4,987 international passengers. 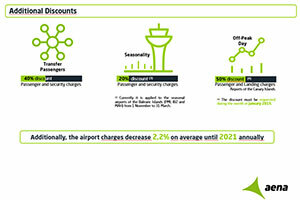 Air Transport Movements: 21% scheduled flights; 79% charter flights. 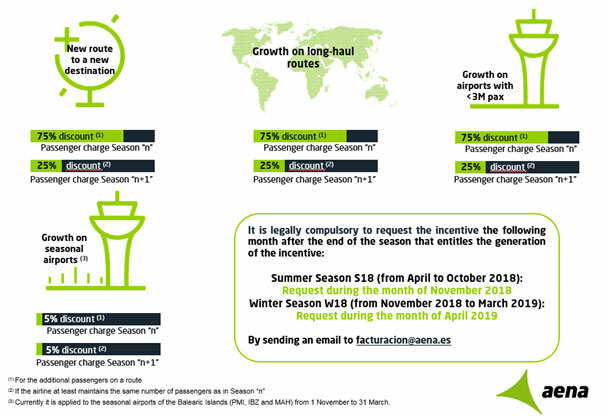 Largest carriers: Iberia Express and Enter Air.